We have been designing and building products to solve the problem of scale and performance. 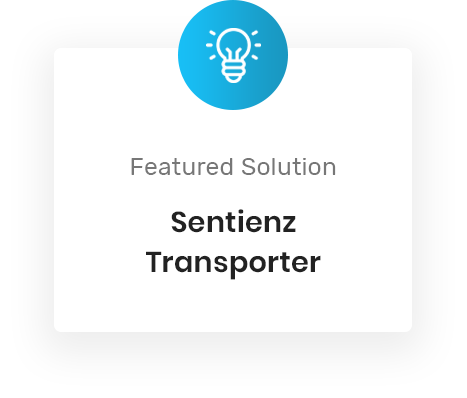 Sentienz can acts as design, technical and implementation partner to organizations to automate their operations by leveraging Advance engineering skills. 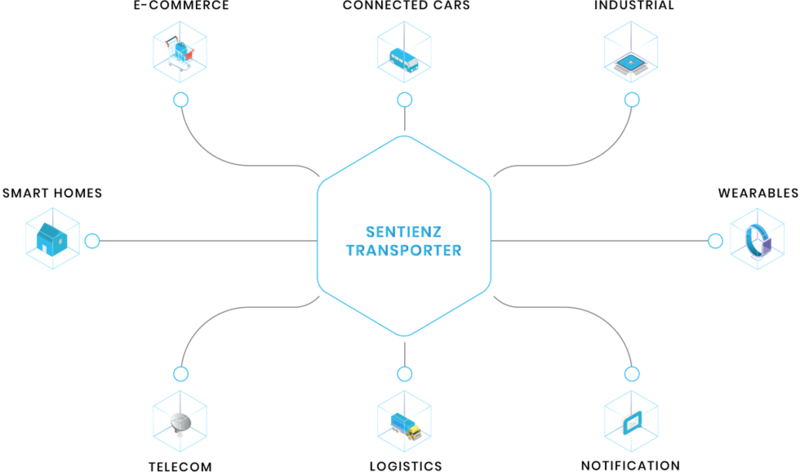 Transporter is cloud-scale messaging platform built on open standards, designed and engineered to deliver very large volume of messages (excess of 3 Billion messages/ Hr) across multiple channel to meet the challenge of millisecond latency, high throughput and scale for mission-critical communications and analytic applications. 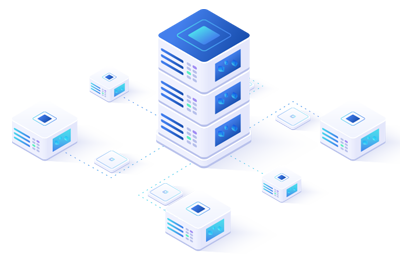 The platform is implemented using lightweight messaging protocol and designed to run on a very small infrastructure footprint. Transporter works differently than and in three ways outperforms alternative messaging solutions that rely upon always-open network sockets. Uses MQTT, the lightweight messaging protocol, designed for constrained devices and low-bandwidth, high-latency or unreliable networks. Transporter uses a far-less complex architecture that makes the required infrastructure very easily managed. Transporter provides a powerful micro-services architecture that makes it very flexible and easily adapted to additional use-cases without any re-coding. The Transporter console simplifies monitoring, security and management of resources and provides an easy mechanism for creating custom dashboards, ad hoc reports, analysis on the metrics generated by the activity on the platform.